The 25th LIMA, which was held in Malaysia on17th March, came to a satisfying end. The 5-day LIMA attracted hundreds of exhibitors and countless visitors. 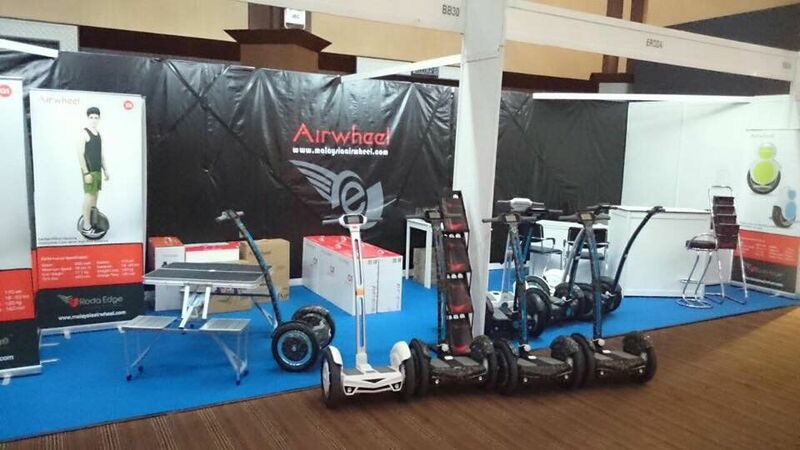 Airwheel debuted as a spotlight at LIMA, exhibiting all product lines of intelligent scooter electric. Among them, the intelligent self balance scooter S3 was the most enthralling one. During LIMA, staff members of Airwheel team gave a vivid show-how on site, considerately guiding visitors how to control the vehicle. At Airwheel’s stand, there were several demos provided specifically for test drive. The on-site users unanimously thought highly of every Airwheel model, in particular the intelligent self-balancing scooter S3. 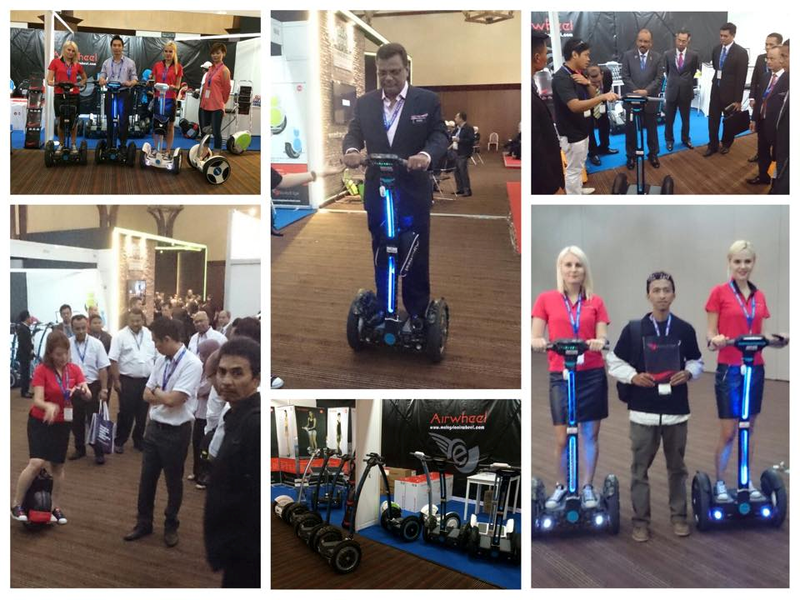 Through the 5-day LIMA, Airwheel exhibited its X-series and Q-series as well as the intelligent self-balancing scooter S-series. Airwheel fans on site got a deeper understanding of Airwheel. And those with no exposure to Airwheel products also had an impressive idea about it. For more information about Airwheel and its products, you are welcome to visit Airwheel official website: www.airwheel.net.